At Tate General Contractors, we believe our work is only as good as the people who help bring our projects to conception. From the company president on down, everyone has a hand in the day to day operation of the business, so everyone is invested in its success. Below is our team and a brief bio of each person. 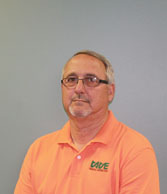 Mr. Tate serves as President and General Manager as well as Heavy Equipment/Site Work Manager of the corporation. He began his career with the company in 1974 and has moved through the ranks from a general laborer and equipment operator to construction foreman to job superintendent to his present position. 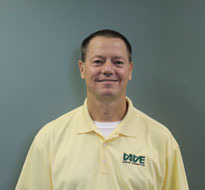 Mr. Tate plays a vital role in the foundation and safety guidelines established and in use on all of our projects. His pragmatic approach to the construction process enables our projects to progress with minimal interruptions. He is a lifelong resident of Northeast Arkansas, having graduated from Westside High School and has received extensive training in many facets of the construction industry in the state of Arkansas. He has been actively involved in numerous civic organizations in Northeast Arkansas, including a four year term on the Westside School district School Board. 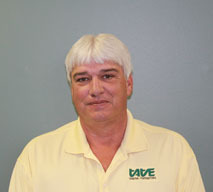 Mr. Chunn serves as Secretary/Treasurer, Chief Estimator and Project Manager. His career began with the firm in 1985 after a brief stint in the U. S. Marine Corp Reserves. In Mr. Chunn’s present position, he is largely responsible for identifying and developing new opportunities that further the company’s strategic goals for growth while maintaining a fair and ethical business reputation. He plays an integral role in the fostering of relationships between the architects, construction management, subcontractors and clients. 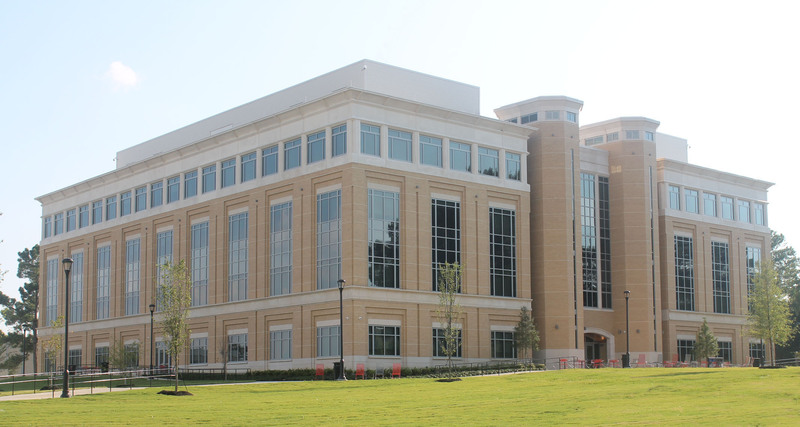 Providing this cohesiveness has made him an invaluable asset during the construction process. He is a lifelong resident of Northeast Arkansas having graduated from Crowley’s Ridge Academy in Paragould and being educated at Crowley’s Ridge College and Arkansas State University. 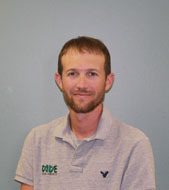 Mr. Chunn is certified in Leadership in Energy and Environmental Design (LEED) with the U. S. Green Building Council. Larson began his career with the company in 2003, as well as growing up in the business with his father Gaylon and uncle Wayne. He serves as Vice President of the corporation, as well as a Project Manager. He launches the third generation of Tates committed to the continued success of the company. Larson is a lifelong resident of Northeast Arkansas, graduating from Westside High School and attending Black River Technical College and Arkansas State University. He is currently involved in community organizations and raising the 4th generation of Tates that will be involved in the company. Mr. Blevins began his career with Tate General Contractors in 2005, and works as an estimator and project manager on a large portion of our work. He has gained invaluable knowledge and skills in construction project management throughout his 27 years in the industry. Mr. Blevins is a lifetime resident of North Central Arkansas, and attended Arkansas State University.